Looking to Bring Some Luxury to the Road? Visit Junge Volvo Cars to explore what we have to offer Hiawatha IA, Cedar Rapids IA, Waterloo IA, North Liberty IA, Dubuque IA and Iowa City IA drivers. 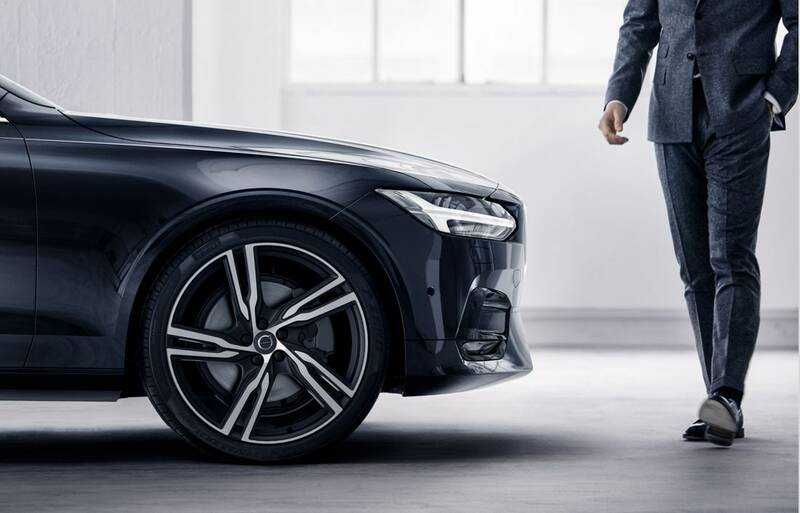 When you visit Junge Volvo Cars, you'll be pleased to meet a team of friendly auto experts who are ready to accompany you on your journey towards finding a new 2018 - 2019 Volvo. With so many sedan and crossover options to choose from, drivers from Hiawatha IA, Cedar Rapids IA, Waterloo IA, North Liberty IA, Dubuque IA and Iowa City IA will have no problem finding the one that exceeds their expectations when it comes to performance, style and technology. 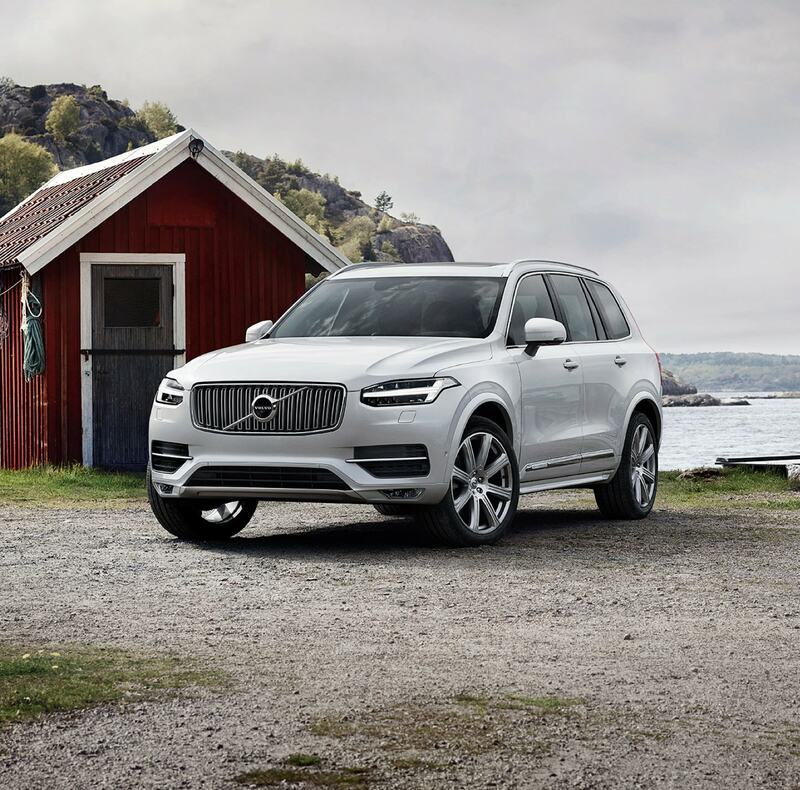 Whether you have your eye on a particular model, or you're still in the early stages of researching vehicles, we'll be here to point you in the direction of the new 2018-2019 Volvo S60, V60, V60 Cross Country, XC60, or XC90 that meets all of your driving needs. You can count on our team to help you compare models, answer any questions you may have about specs and features, and schedule you for test drives at your convenience. We're also pleased to have a showroom stocked with a selection of quality used cars in Hiawatha. When Cedar Rapids IA, Waterloo IA, North Liberty IA, Dubuque IA and Iowa City IA area drivers select one of these vehicles, they can feel confident knowing they're driving home in a quality vehicle that looks and drives like new. Our used cars are in pristine condition, allowing you to enjoy a vehicle with plenty of life left in it, at an affordable price. Once you've found your dream car, what comes next? Our team will walk you through the available car lease and loan opportunities. We'll see to it that your financing goals are met with the option you choose, allowing you to enjoy your new ride without the extra stress of unmanageable car payments. 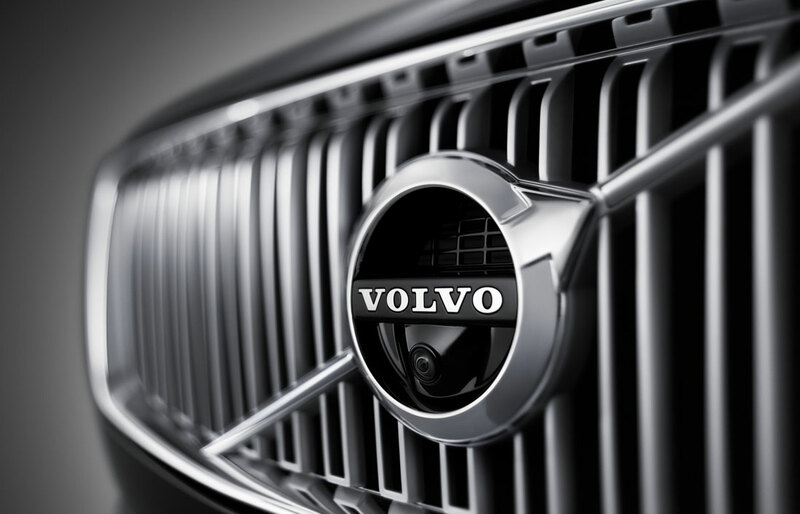 Purchasing or leasing a Volvo has never been easier for Hiawatha IA, North Liberty IA, Dubuque IA and Iowa City IA area drivers. The customer service we provide doesn't just end there. When we say we're here for you every step of the way, we don't just mean throughout the car buying process. Long after you find a new vehicle, our auto service technicians are dedicated to making sure it continues running smoothly. This is why we only use certified Volvo parts when making our repairs. We'll have your car back in good condition and cruising the streets of Cedar Rapids IA, Waterloo IA, North Liberty IA, Dubuque IA and Iowa City, AI before you know it. Are you ready to see for yourself what Junge Volvo Cars can offer? We encourage you to visit us at 1200 Boyson Road Hiawatha, IA to get started on your search. Our team is eager to meet you and bring you one step closer to driving home in the Volvo S60, XC60, V60, S80 or XC90 that will let you experience the road like never before.